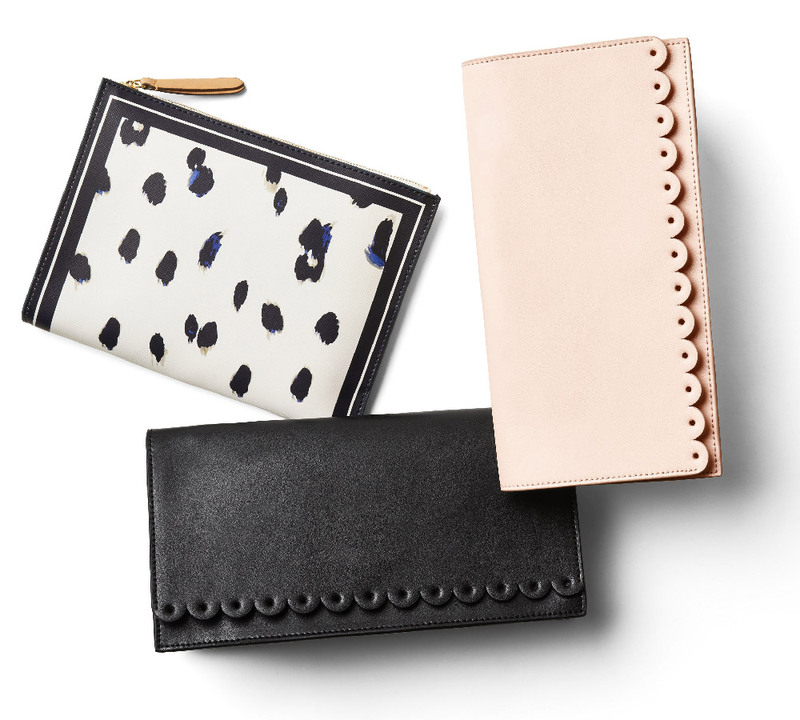 These are the high-impact accessories we’re crushing on this season. Mom will too. 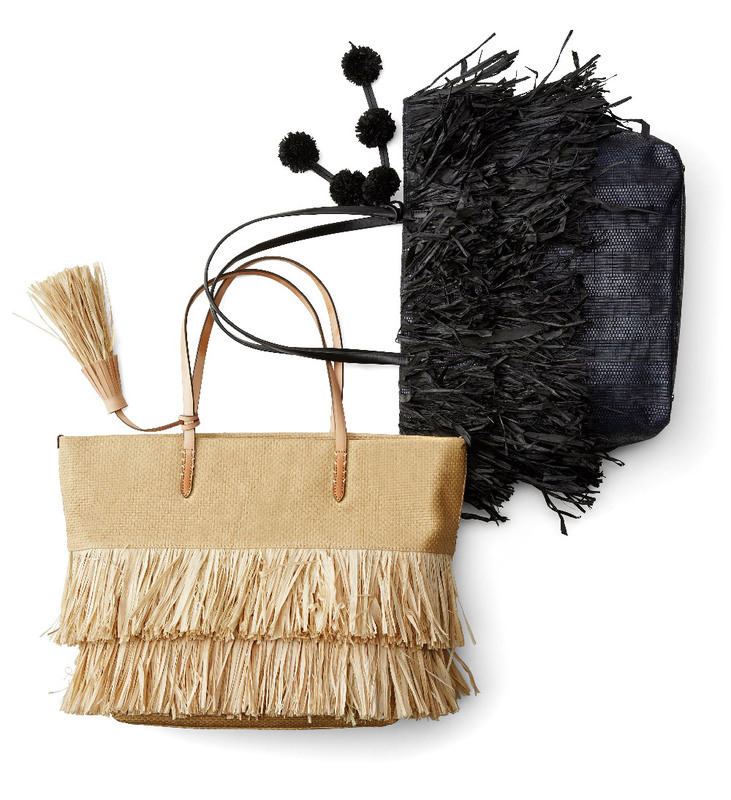 Gifting a fringed handbag says, ‘Mom, I love you with all my closet.’ (We’d say your heart, but we know your closet’s even bigger). A pop of palpable luxury is always present-perfect. 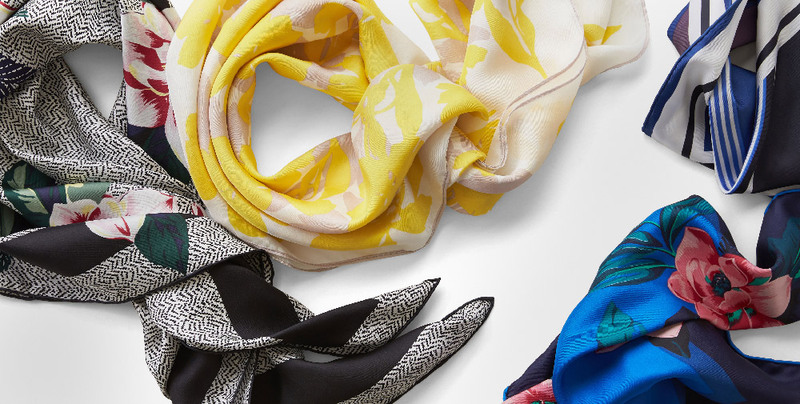 Silky, colorful scarves are endlessly versatile right now. She can wear one around her neck, wrist, belt loop, handbag handle or in her hair. In fact, you can use one as giftwrap tied around a trinket. 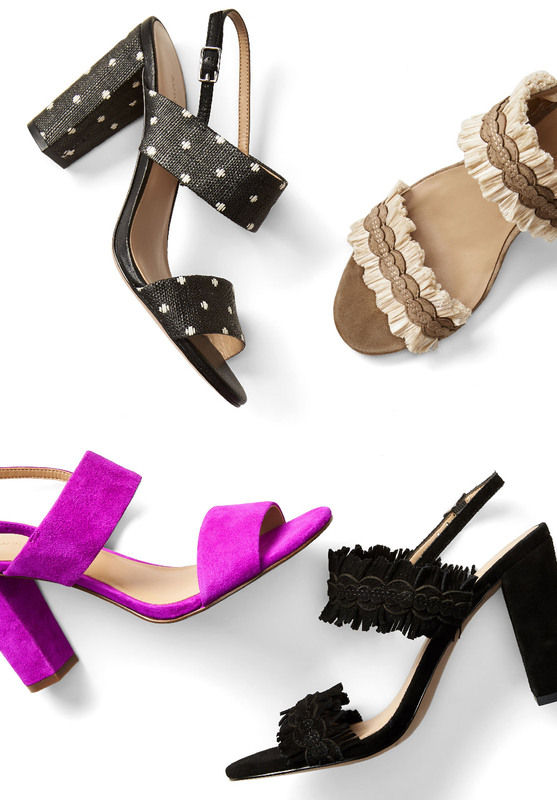 Block heels are the shoe of the moment and they also feel ahhhmazing. Win-win. 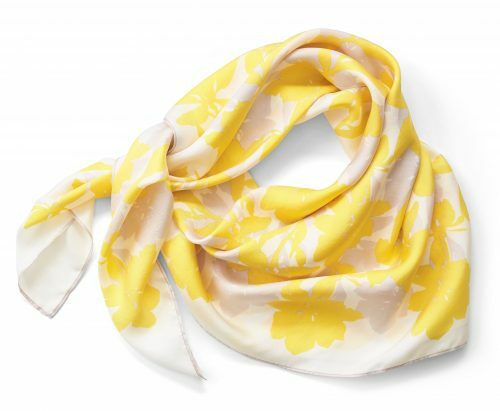 Give something that encourages mom to take a fashion risk. If it works, she’ll have the inspiration to try more. If she usually carries a purse, surprise her with a leather clutch, a bold shade of magenta or multiple necklaces she can layer. You know her best and anything BR is no fail.